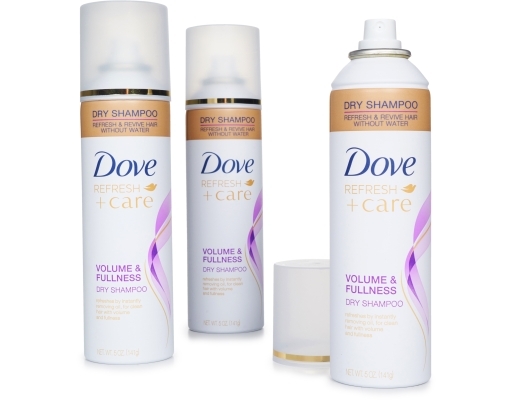 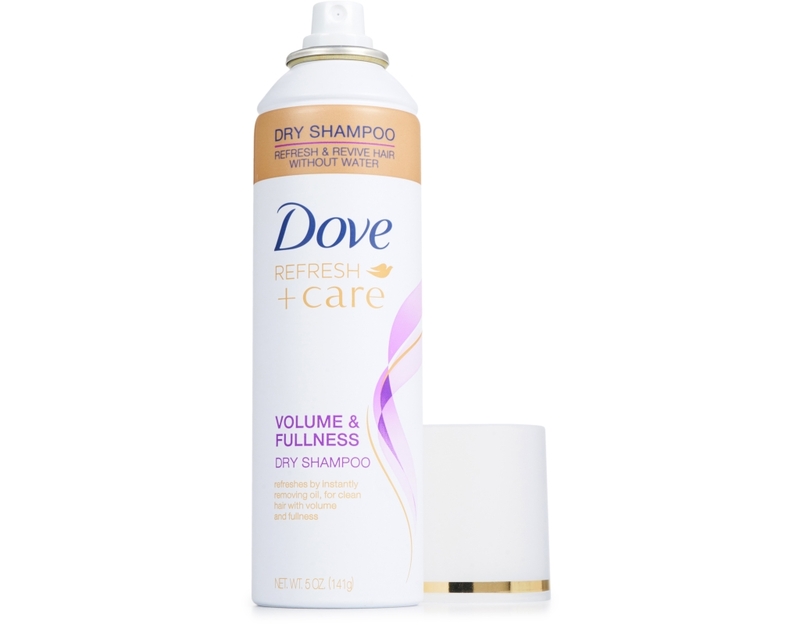 Take yourself back to the feeling of freshly washed hair with Dove Volume and Fullness Dry Shampoo. Perfect for days when you’re short on time, this weightless formula instantly absorbs oil, conveniently cleaning, reviving and volumizing your hair. 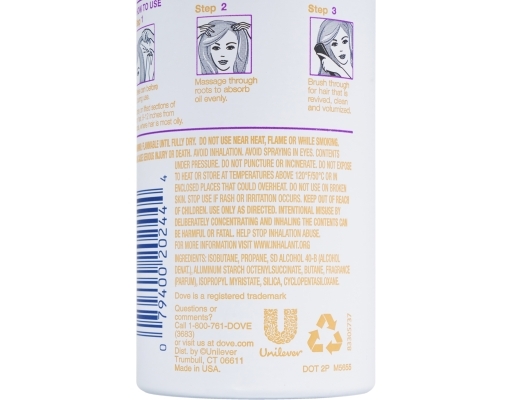 Created especially for those with flat hair that can be oily, a little limp or weighed down between washes. 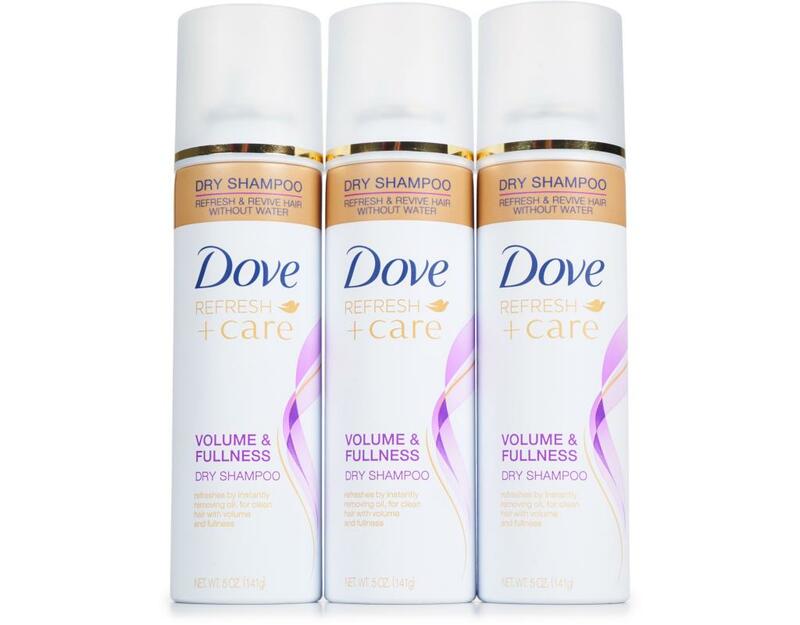 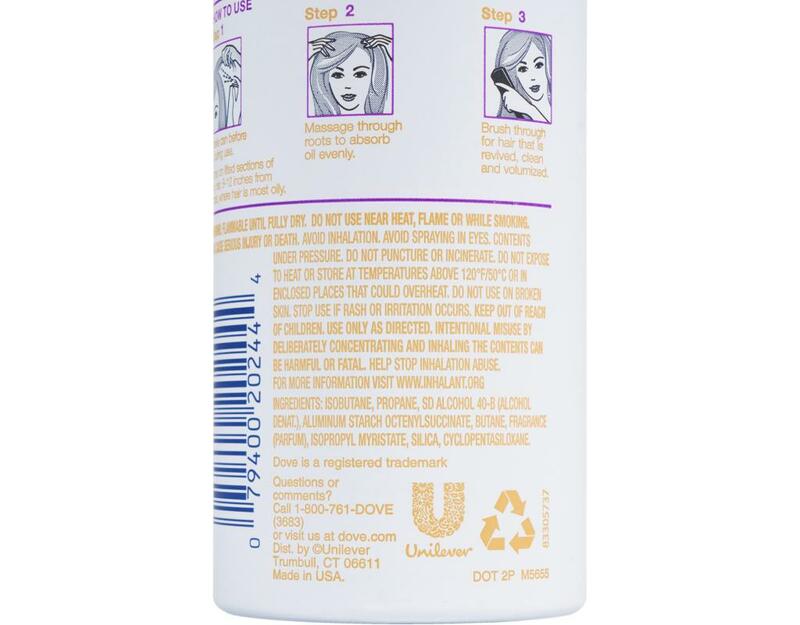 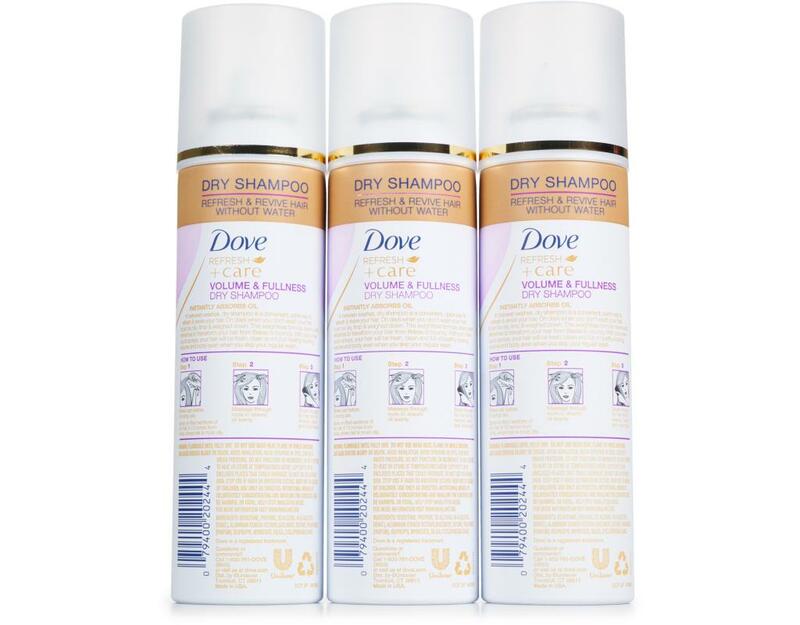 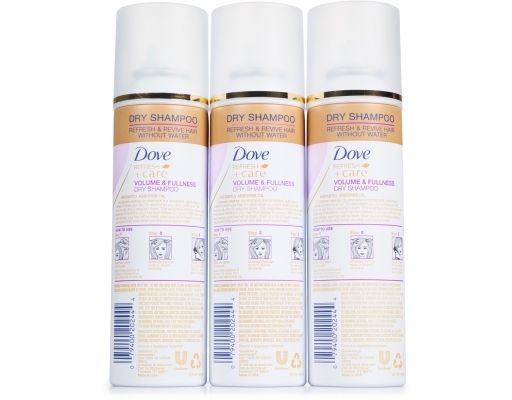 Massaging a few sprays of this Dove dry shampoo into the roots is all it takes to take your hair from lifeless to bouncy in moments. So whenever your hair needs a boost, transform your look with a helping hand from Dove Refresh+Care Volume & Fullness Dry Shampoo for fresh, healthy-looking hair that’s brimming with body.